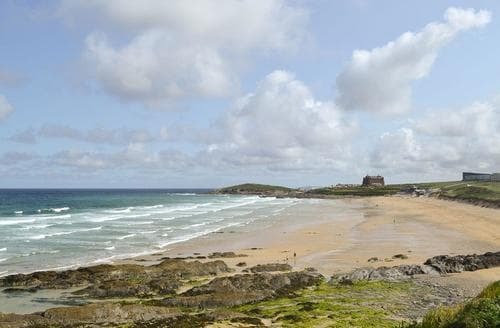 A quintessential holiday destination, Cornwall’s coastline is well loved by people from near and far. 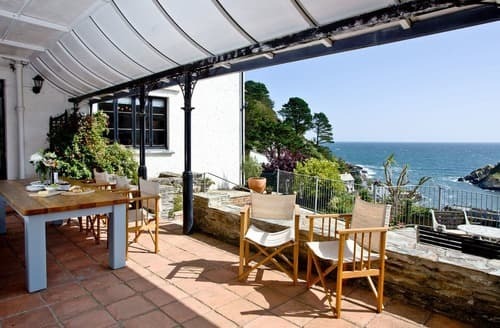 Whether you want to relax, get active or try some of the freshest seafood going the Cornish coast will have something for you. 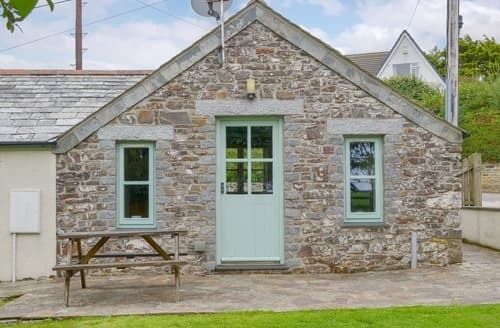 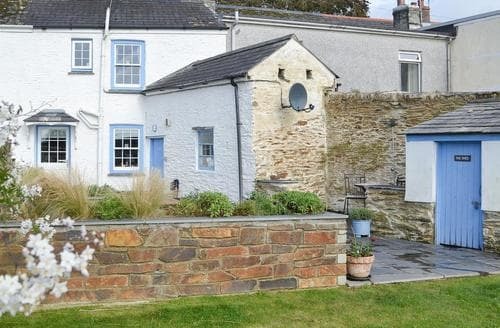 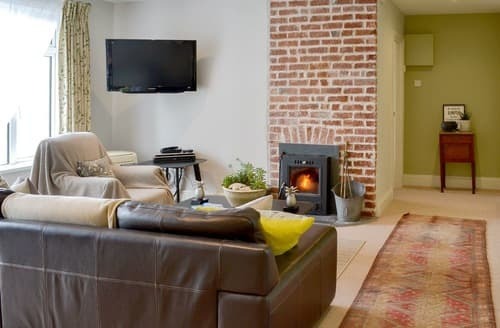 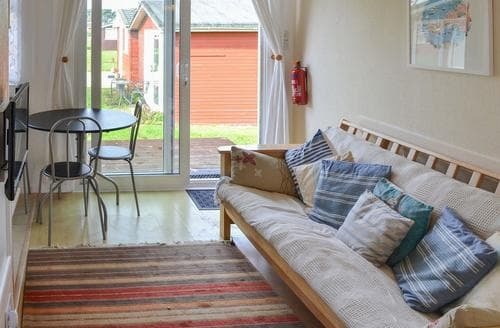 There are hundreds of stunning coastal cottages to choose from too. 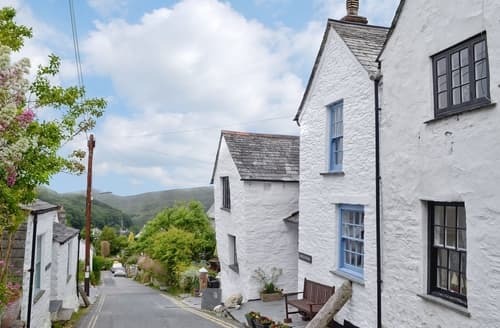 With so many fishing villages dotting the coastline there is no shortage of picturesque harbours and delicious fresh fish. 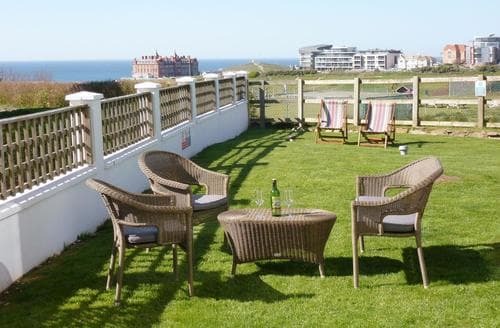 From classic fish and chips to Michelin-starred delights, there are numerous eateries to choose from here. 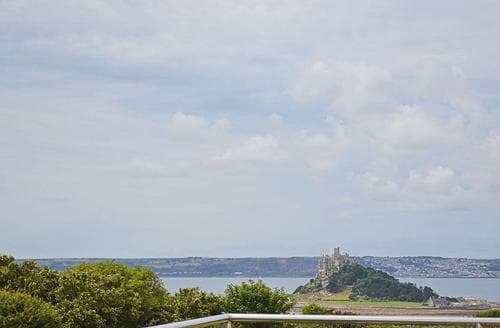 Walk the South West Coast Path for some stunning sea views; you’ll be able to find cliffs, secret beaches and coves.There are plenty of sandy beaches to lounge upon, but if you want to get active visitors will be spoilt for the choice of watersports; from surfing to coasteering and paddle boarding. 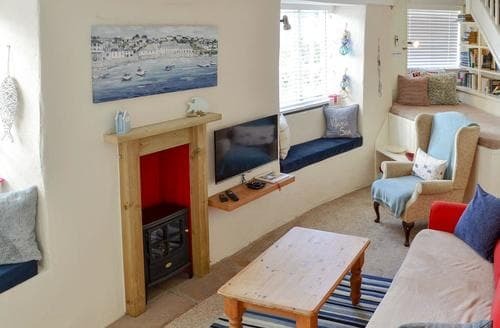 It is a truly wonderful place for a coastal cottage break. 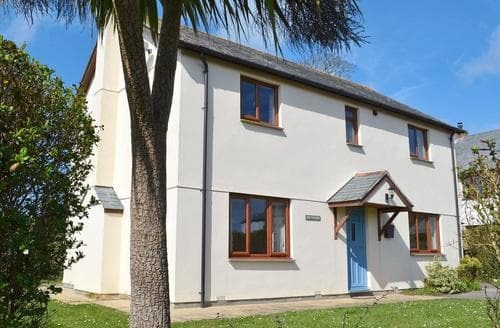 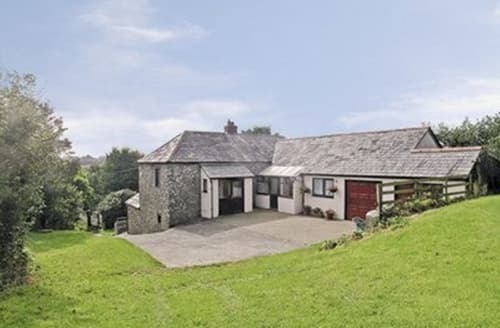 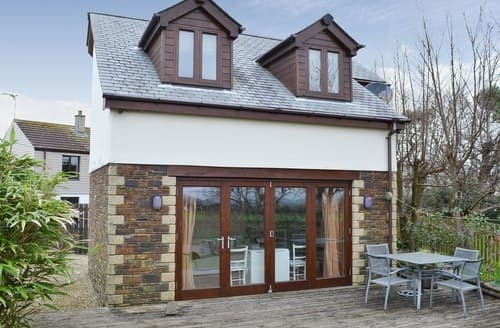 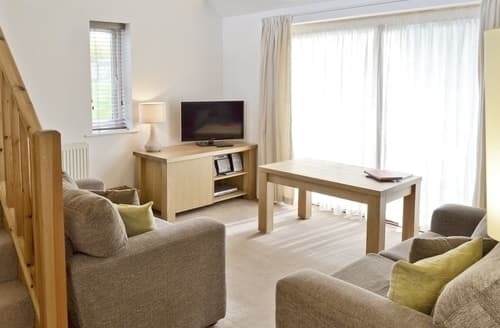 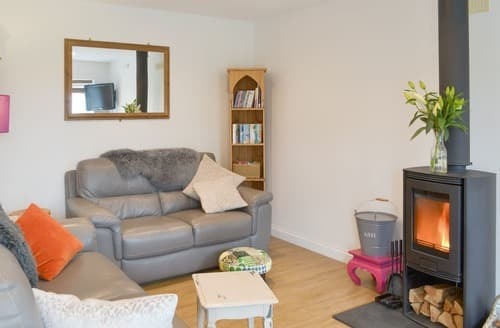 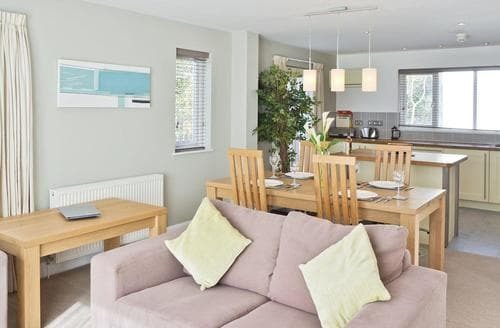 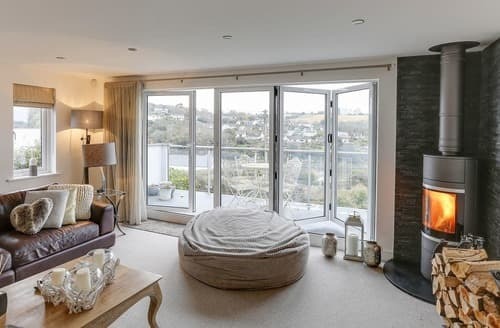 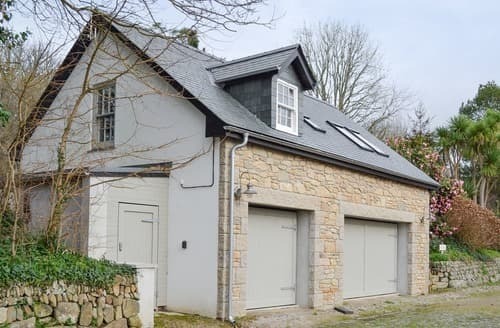 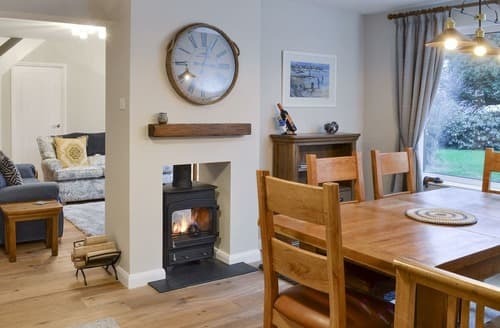 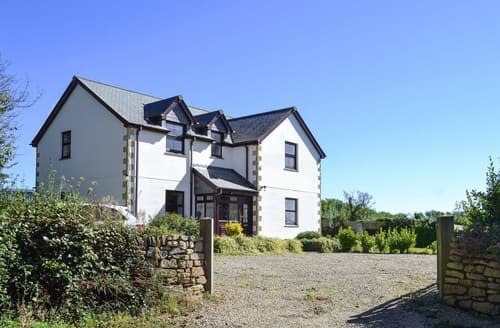 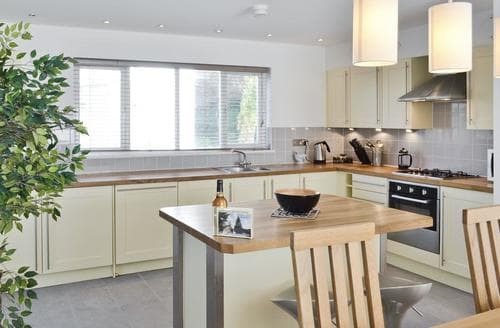 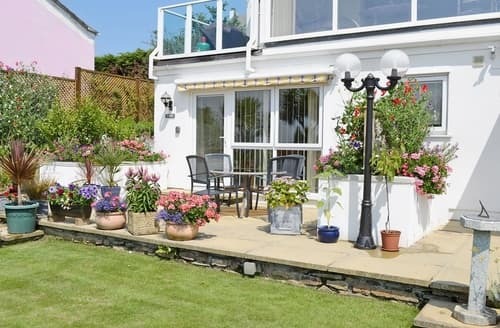 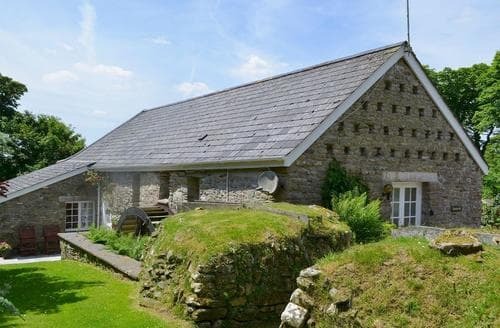 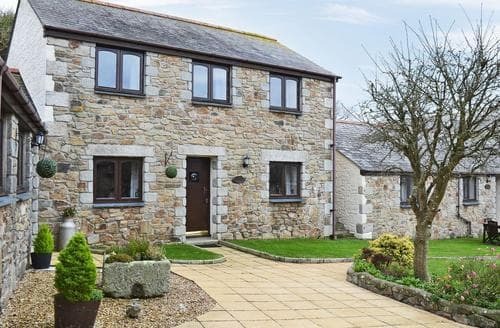 Situated in a small village, with Holywell Bay within a short drive and within reach of Newquay and Perranporth.